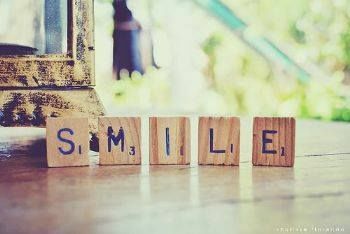 It’s a good day to *SMILE* ! It’s a good day to *SMILE* ! If for no other reason than I feel better when I smile and I like feeling GOOD! I’ll smile at strangers instead of looking away. I’ll smile at someone I don’t get along with–and leave ‘em wondering! I’ll smile at my own face in the mirror! I’ll smile because I’m ME, because I am Loved by the Divine, because I CAN! By smiling I’ll change the energy around me and people will respond, they may feel better – they might even smile back! 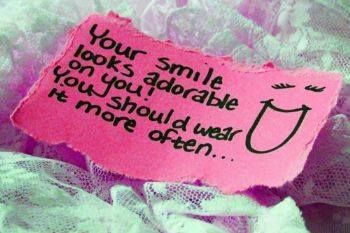 One smile can change someone's life!!!! Thanks for good inspiration. Definitely made me feel the positive smile in your thoughts. Have a blessed day. Great way to live everyday.